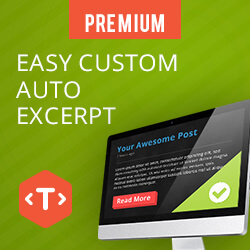 Sangar Slider is a premium high quality responsive WordPress slider plugin. With smooth animation, layered slide, touch and swipe support, easy to use and trully responsive. 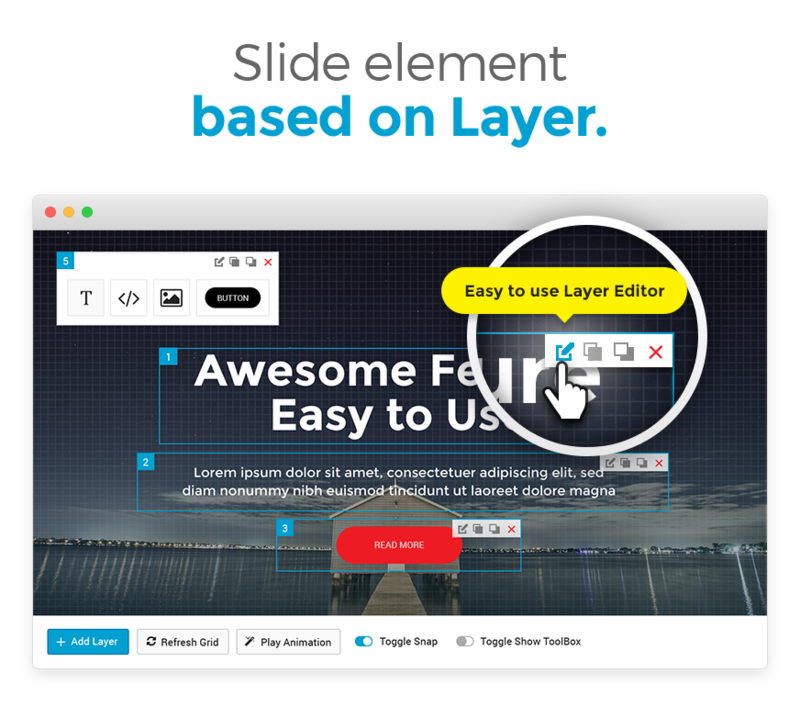 Packed with premium skins and template, and also easy to create your very own custom template for your slider. 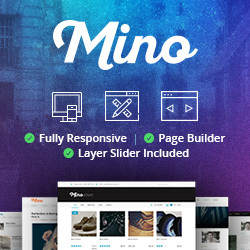 Responsive wordpress slider that using modern technologies to assure great user experience. 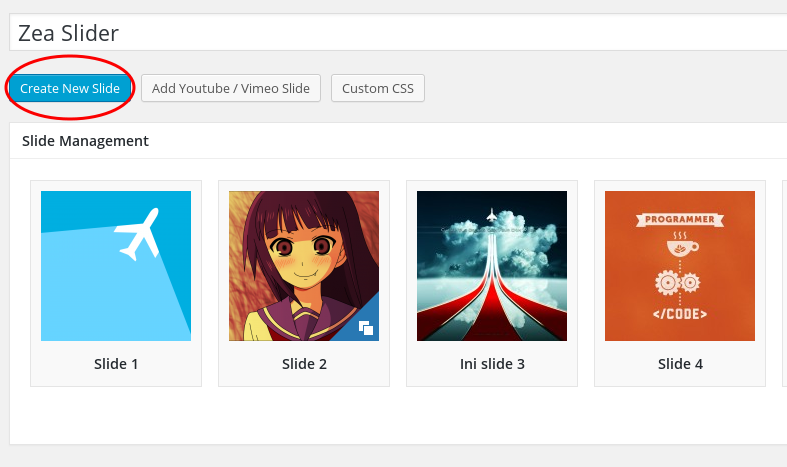 With Sangar Slider crisp animation, you can navigate your slides. Fast, smooth, ease and beautiful on the eyes! Sangar Slider supports many slide contents, such as HTML, TEXT, IMAGE, SOLID COLOR, and even VIDEO (Youtube/Vimeo/HTML5). You can add almost anything in your slide! Sangar Slider is responsive at its core and gives you the best viewing experience from any screen size. With mobile in mind, you need no worries about your slider on any mobile devices. Sangar Slider is optimized perfectly for touch device. Not only responsive and mobile friendly, it also support for Touch and Swipe Gestures for easier navigation through mobile screen devices. 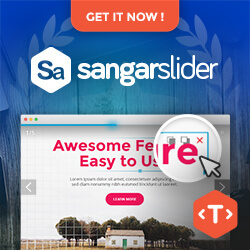 Sangar Slider gives you the best user experience with smooth and fast Animated Layer. This Animated Layer is so easy to use, that you only need a few clicks to make beautiful Animated Layered Slides. Sangar Slider Premium shipped with many premium templates, which were beautifully crafted and coded for better user experience. 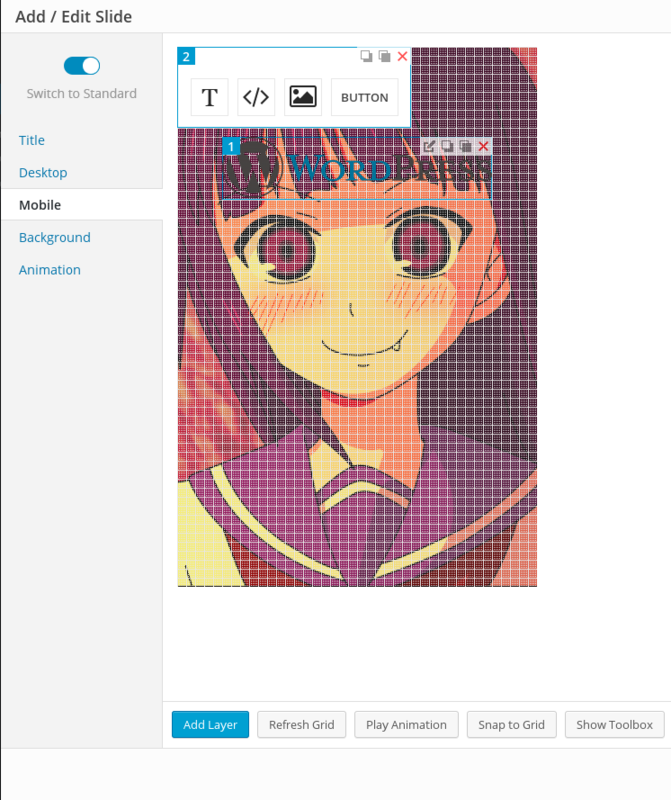 You can even create your very own personal template using our API system. We love devs! You can create your very own custom template with your slide. With extensive API, template system and documentation, you can transform your Responsive WordPress sliders into almost anything that you want! Sangar Slider is very easy to use, it’s so easy, you only need to drag and drop your content to make a beautiful slider! . 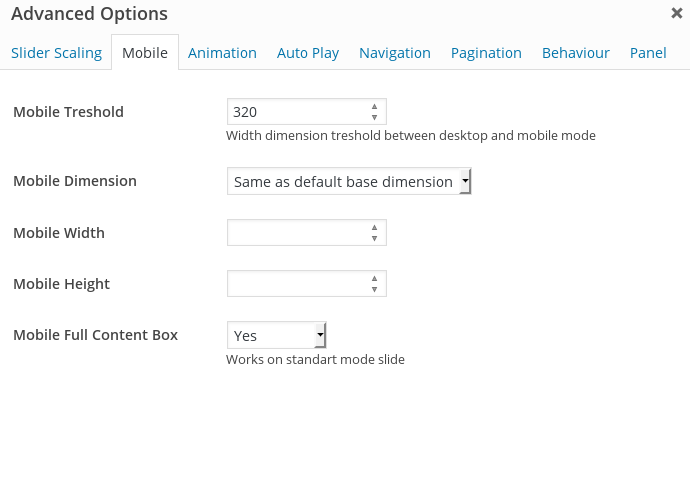 With Drag and Drop feature, you can create your slider faster and easier. Sangar Slider is just as easy to use as you’d hope. With simple user interface and configuration, you will run Sangar Slider in no time. Do you want to get all of the benefits of Sangar Slider? Try Sangar Slider right now! Sangar Slider requires at least WordPress 3.8, PHP version 5.2.4 (or greater) and a modern web browser. We do not support IE8 or below. How does support and update work for Sangar Slider?